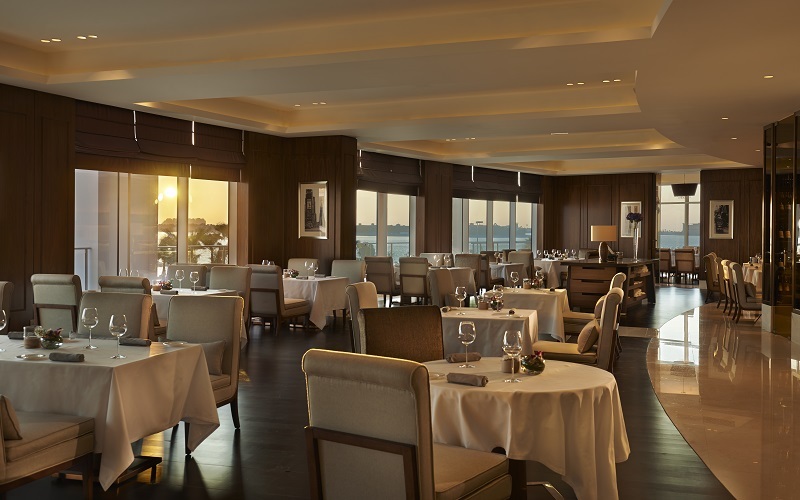 Chef Heinz Beck is back at Social by Heinz Beck with an extraordinary dining experience to be remembered, showcasing an exclusive five and seven-course set menu of contemporary Italian dishes. Taking place for just two nights only – on 17 and 18 October 2018, this specialty dining experience is set to be a legendary evening of culinary delights in a spectacular environment. 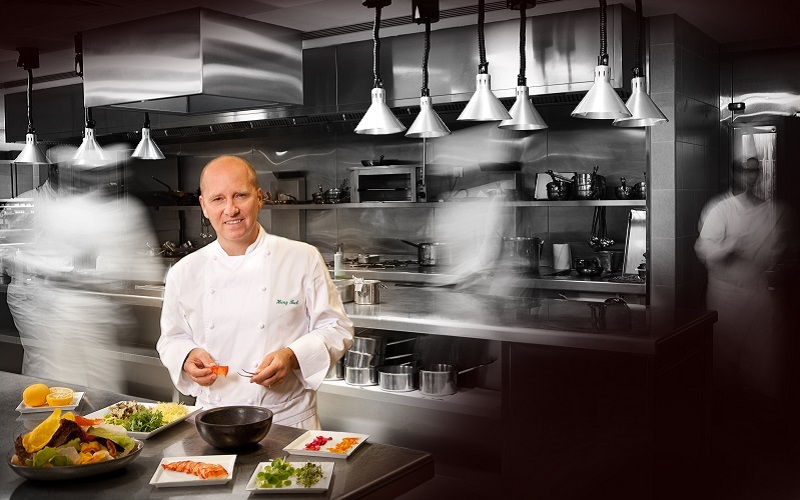 Heinz Beck is widely known throughout Italy and Europe as a notable master of modern gastronomy. Expressing a unique interpretation of the modern kitchen, Beck’s artistry exceeds his raw culinary talent with a well-guarded process, which includes mindfully curating ingredients and implementing innovative techniques to transform simple ingredients into highly evocative dishes. Following the success of the acclaimed La Pergola in Rome, Social by Heinz Beck in Dubai brings contemporary Italian cuisine to the UAE. Offering a relaxed yet elegant atmosphere with magnificent views of Dubai, the restaurant is an ideal setting for every day dining and special celebratory meals. Details: For the set menu, prices start at AED 580 per person for the five-course menu, and from AED 990 per person including wine pairing. To make a booking, call +971 4 818 2222 or email dxbpd.restaurants@waldorfastoria.com.